Hallux valgus is unnatural. 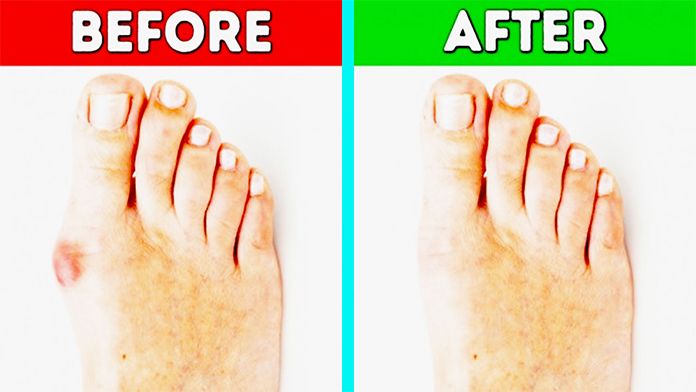 Bunions bulge at the base of the big toe where it joins the foot. These bumps occur when the pressure of the body weight is continuously unevenly acting on the joints and tendons in the foot, whereby the joint of the big toe becomes larger and protrudes. Anyone can develop hallux valgus, but women are more prone to this bone deformation than men. Experts believe that wearing tight, high-heeled or too narrow shoes contributes to the formation of these bony bumps. Other possible factors include an inherited foot type, foot injuries, and certain foot deformities at birth. 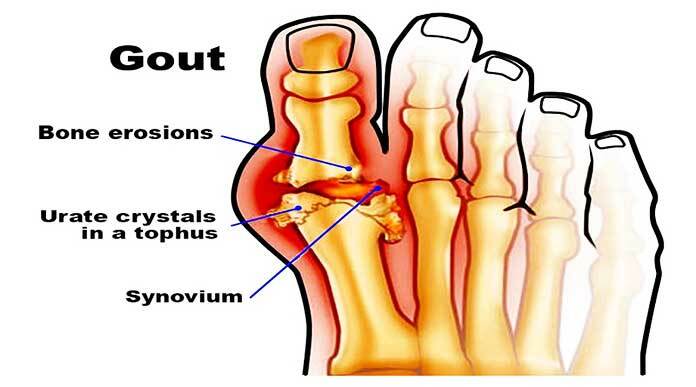 Particular types of arthritis can also increase the risk of developing hallux valgus. Because hallux valgus occurs on a joint, it can cause extreme walking pain and decreased mobility of the big toe. 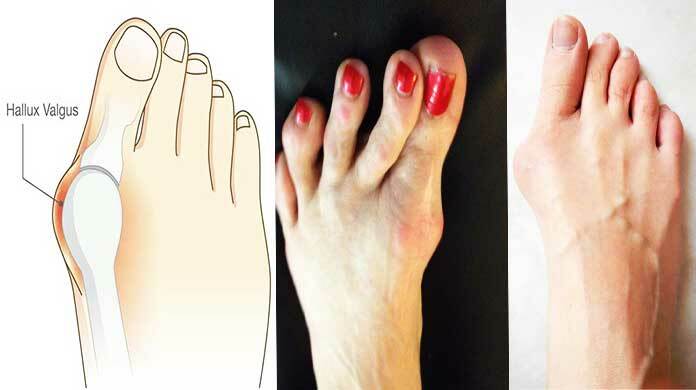 Other symptoms include irritated skin around the hallux valgus, arthralgia and pain, corns or hardening, blisters on the affected area and possibly a shift of the big toe towards the other toes. The hallux valgus is the most common deformity of the forefoot and the toes dar. Colloquially, this malformation is called due to their typical appearance as a ball toe or over-leg. The big toe deviates outwards, which leads to a displacement of the other toes. It is distinguished between three levels of malposition. The wearing of regular shoes is then no longer possible. As a rule, unique designs have to be used, or the foot has to be restored to its correct position by an operation. About 35 % of people over the age of 65 are affected by hallux valgus. In Us alone, more than 70,000 surgeries are performed each year. A splayfoot always precedes a hallux valgus. The latter is triggered mainly by wearing high heels. Failure to treat a hallux valgus can result in severe and painful complications. First of all, wearing shoes is painful, and shoe choices are severely limited. Furthermore, the toes are pressed together, which is felt by those affected as very unpleasant. In the further course, many patients suffer from a painfully inflamed and swollen metatarsal head, which presses against the shoe. Due to the malposition, the big toe bulb can inflame, which increases the risk of large toe osteoarthritis. Patient testimonials suggest a harrowing experience. Hallux valgus is progressive and get worse over time. Some natural treatments can help fight the symptoms, but they can not correct the actual malformation. In case of severe discomfort, surgery may be required to fix the problem. Info:- If you ever have gout in legs and want Immediate Gout Pain Relief, here is the complete post about it. Hallux valgus often become sore and inflamed after being on your feet too long. 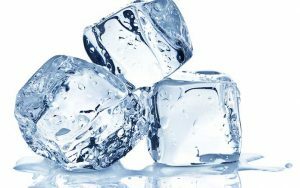 Ice therapy is an excellent option To reduce pain and irritation, The cold temperature temporarily numbs the nerve endings and relieves pain. a) Put a few of crushed ice in a small towel and bandage it. b) Put it on the affected area for 5 to 10 minutes. c) Take a break of 10 min’s and repeat the process 2 or 3 times. d) Use this simple remedy as needed. The daily massage of the affected area is a favourite way to alleviate and prevent this problem. This therapeutic method helps to increase the circulation of the region and relieves the general symptoms. A regular massage even reduces the size of the hard bone and makes the affected area less susceptible to corns and hardening. a) Apply some warm castor, olive or coconut oil on the affected area. b) Massage deeply with your fingers for 10 minutes. c) Approximately Repeat 2 to 3 times daily. d) You can always seek help from an experienced massage therapist to slow or reverse the formation of hallux valgus. In many cases, exercising the foot can help alleviate pain and promote toe mobility. It can also break down the progress of hallux valgus formation and thus prevent the need for surgery. Daily exercise also helps to strengthen the muscles of the legs and feet and can prevent the development of hallux valgus. Exercise1:- Sit on a bench and place your foot on a tennis or golf ball. Roll the ball under your toes, and then anywhere on the sole where it feels tight. Perform daily for 5 to 10 minutes. Exercise2:- Sit on a chair, slide the sole of the affected foot into your palm, then intertwine the fingers of your free hand between the toes of your foot. Bend your toes back and forth, up and then down, for 5 to 10 minutes. Exercise3:- Stand straight and aim your toes straight for 10 seconds, then bend down for 10 seconds. Repeat several times. Those are just a few exercises that you can do easily at home. There are many other helpful exercises that you can learn from an expert. In the case of hallux valgus due to arthritis, you can try to relieve the pain with Epsom salt. 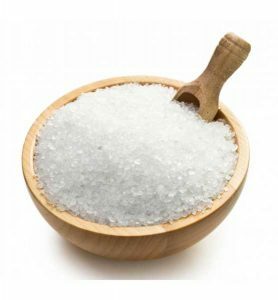 The high magnesium content in the Epsom salt helps to regulate the pH level in the body, which is essential for combating inflammation and pain. A hot Epsom Salt Bath also cares for corns and hardening, common symptoms associated with hallux valgus. a) Place some warm water in a small dish. b) Add a handful of salt to the water and stir well. c) Bathe your foot in it until the water is cold. d) Dry your foot thoroughly and then massage it with warm olive or coconut oil. e) Do this up to 3 times a week. You can also use turmeric to treat hallux valgus. Its main ingredient, curcumin, has an analgesic effect and also helps to reduce inflammation. Turmeric can be utilized both topically and personally. a) For external use, make a paste of ½ teaspoon turmeric powder and little olive oil. b) Apply directly on the balls of your feet. Repeat 3 or 4 times daily for several days. c) For oral administration, stir one teaspoon of turmeric in a glass of lukewarm water or milk and drink twice a day. 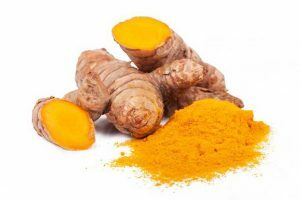 d) You can also take 400 mg of curcumin capsules three times a day. Note:- Ask a specialist before taking it. 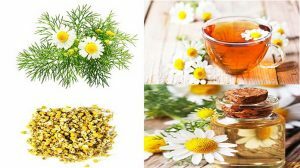 Chamomile is the most popular and effective herbal remedy that can help with bunion problems. It has anti-inflammatory properties that help relieve pain and inflammation. It can even help to shrink the ball of the foot. a) Make a cup of tea with a chamomile tea bag and drink while still warm. b) Put the used tea bag directly on the balls of your feet. Use this home remedy 3 or 4 times a day. c) Massage the affected area each night before going to bed with essential chamomile oil mixed with a carrier oil. d) It will help in the long term to improve the alignment of the toe. You can even apply an over-the-counter ointment with chamomile to the affected area to relieve pain and inflammation. 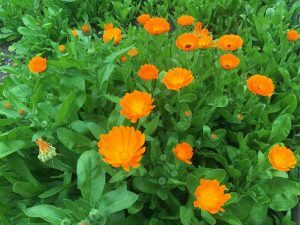 Another effective herbal treatment for Hallux valgus is the calendula, also called calendula. This herb has anti-inflammatory properties that help relieve pain & inflammation. It even stops the formation of corns and hardening at the affected site. a) Carefully crush some marigold leaves with your hands to extract the juice. b) Apply the liquid to the painful area and allow to dry. c) Repeat 2 to 3 times daily. d) Alternatively, you can buy marigold ointment in a herb shop and apply it 2 to 3 times daily for several days on the affected area. Aspirin can also be used to treat hallux valgus. It can reduce sharp pain from the inflamed area. It also keeps the affected area soft to prevent corns and hardening. a) Dissolve 2 to 3 aspirin in a small container of lukewarm water. b) Soak the impacted foot in this solution until the water gets cold. c) Dab the foot dry and massage in with the warm olive oil. d) Repeat once or twice daily to relieve pain. Note: You should always take a patch test before trying this remedy as aspirin may cause skin irritation or allergies in some people. To minimize the chance of hallux valgus developing and reducing the need for surgery, watch out for your shoe. 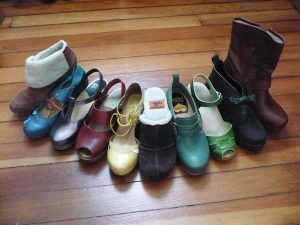 a) Always choose shoes with a full front, wide toes and soft soles. b) Use padded shoe inserts to distribute the pressure as you move your feet evenly. c) If you have hallux valgus, choose shoes with a full and deep toe area. Sandals are a good choice. d) Do not wear high-heeled shoes. e) Choose shoes that match the form of your feet. f) Never power your foot into a shoe that does not fit. g) Do not wear tight-fitting socks or stockings with your shoes. h) The shoes should also be taken off regularly. To control the pain and inflammation associated with hallux valgus, it is essential to keep an eye on what you eat. Many foods get anti-inflammatory qualities that can help avoid and fight inflammation while others contribute to inflammation in the body. 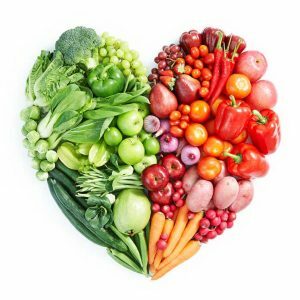 a) Some good anti-inflammatory foods are olives, salmon, ginger, turmeric, garlic, sour cherries, strawberries, blueberries, walnuts, and sweet potatoes. Try eating some of these foods daily. b) Avoid simultaneously inflammatory foods. These include red meats, processed meats, refined sugars, eggs, milk protein, corn oil, refined salt, and refined grains. c) In addition to eating anti-inflammatory foods, try increasing your protein intake, as well as foods that are high in vitamins A, B complex, C and E.
Hallux valgus is a common foot problem that generally affects women as they get older. Hallux valgus can cause severe discomfort in patients, making surgery inevitable. The process is insidious. In the beginning, the misalignment is very unproblematic and merely an optical problem. 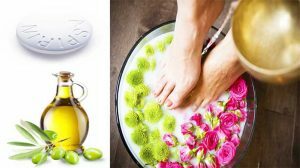 at first use, natural remedies (10 Natural Tips For Hallux Valgus Treatment) otherwise go for a specialist.